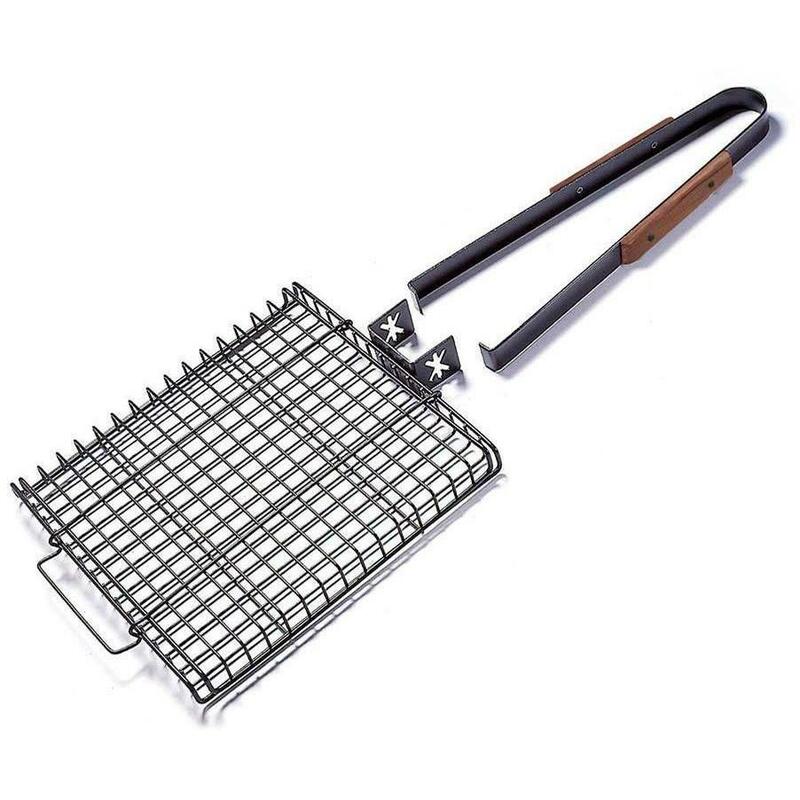 Product Description: Non-Stick 4-Ear Corn Basket. 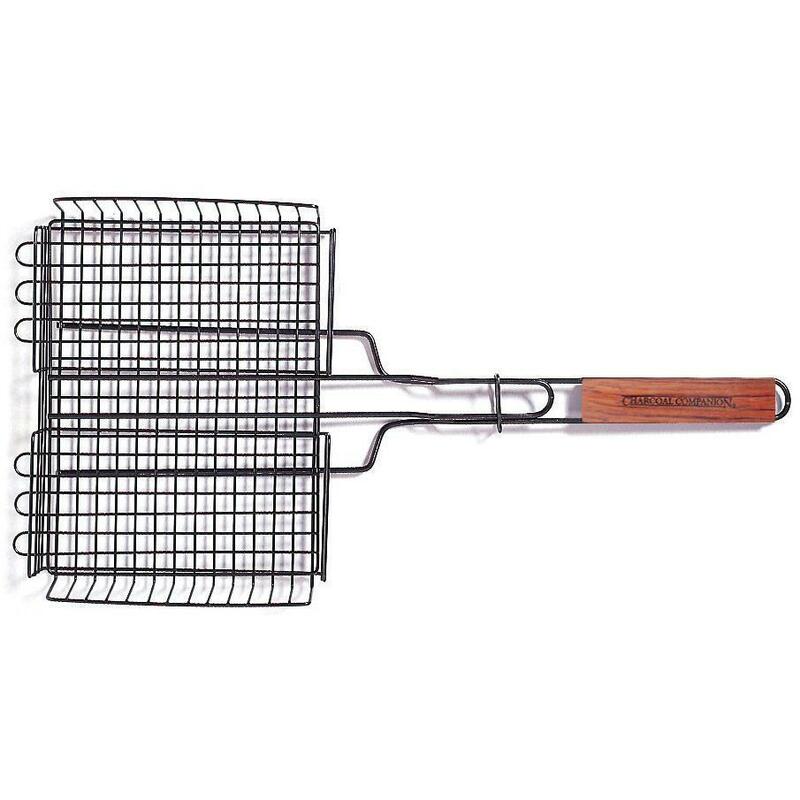 Made for grilling 4 ears of corn at a time. 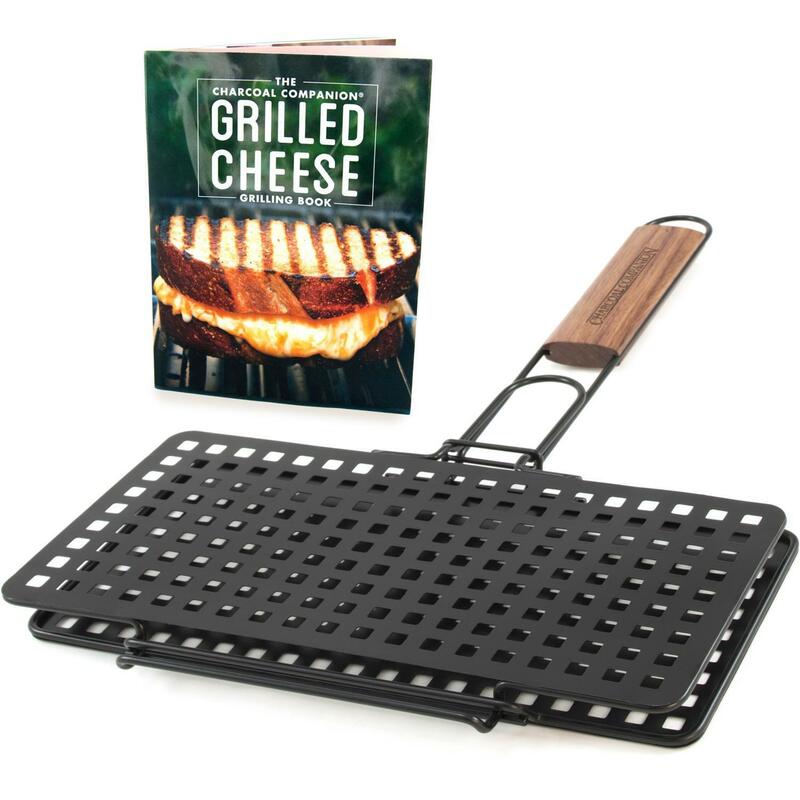 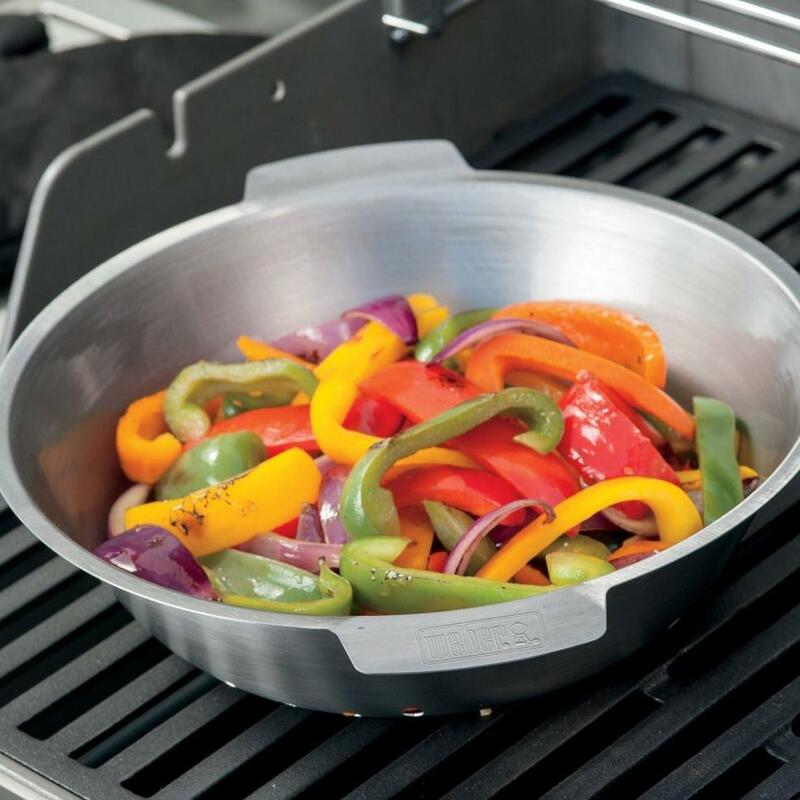 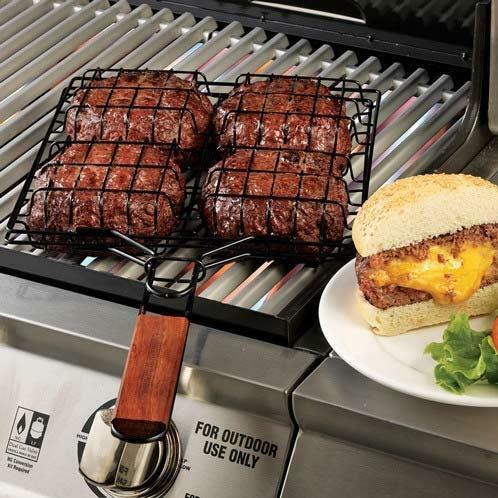 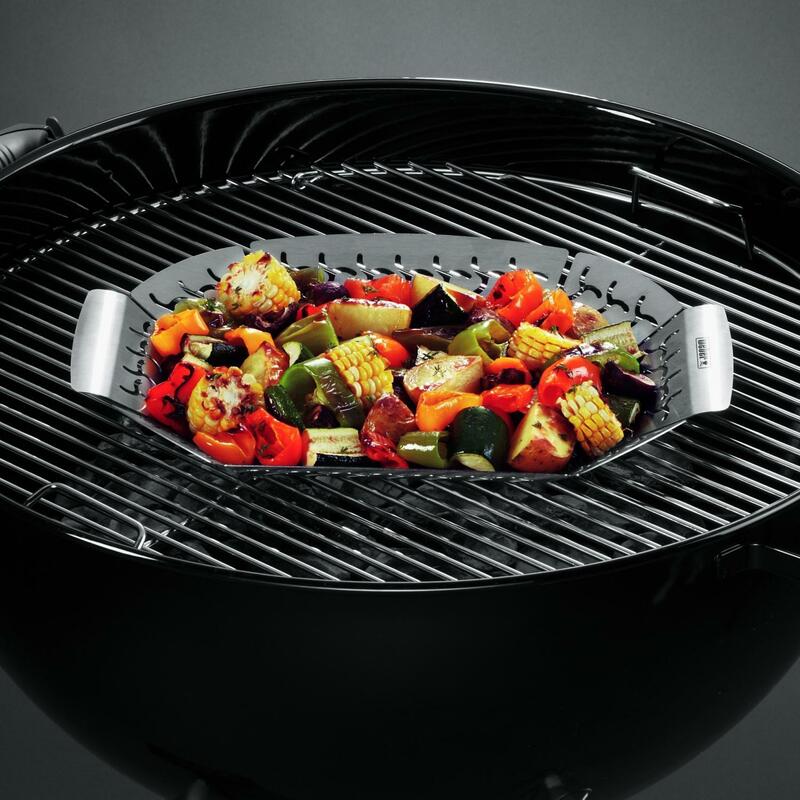 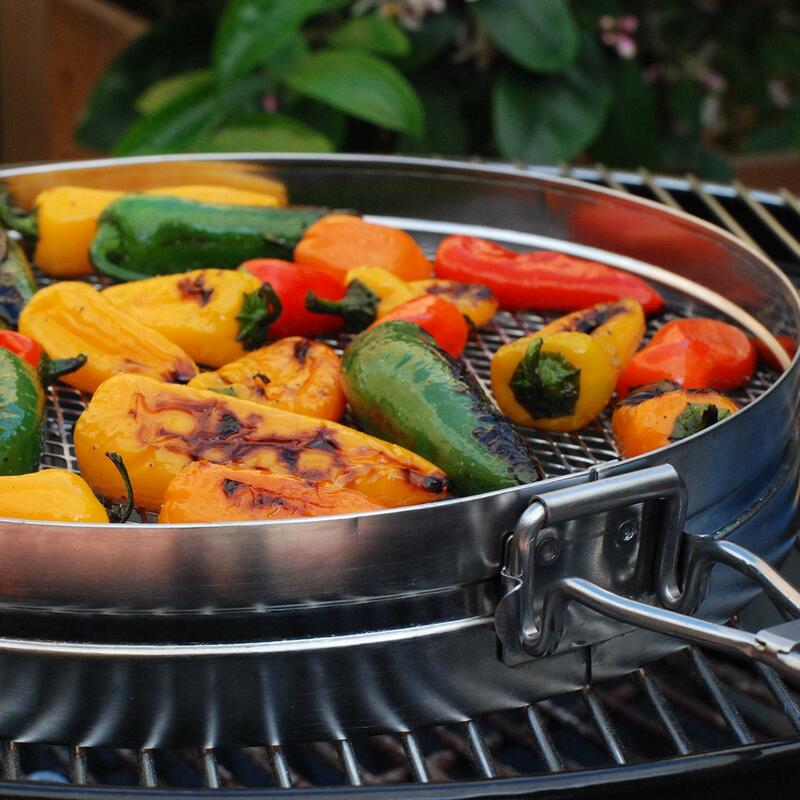 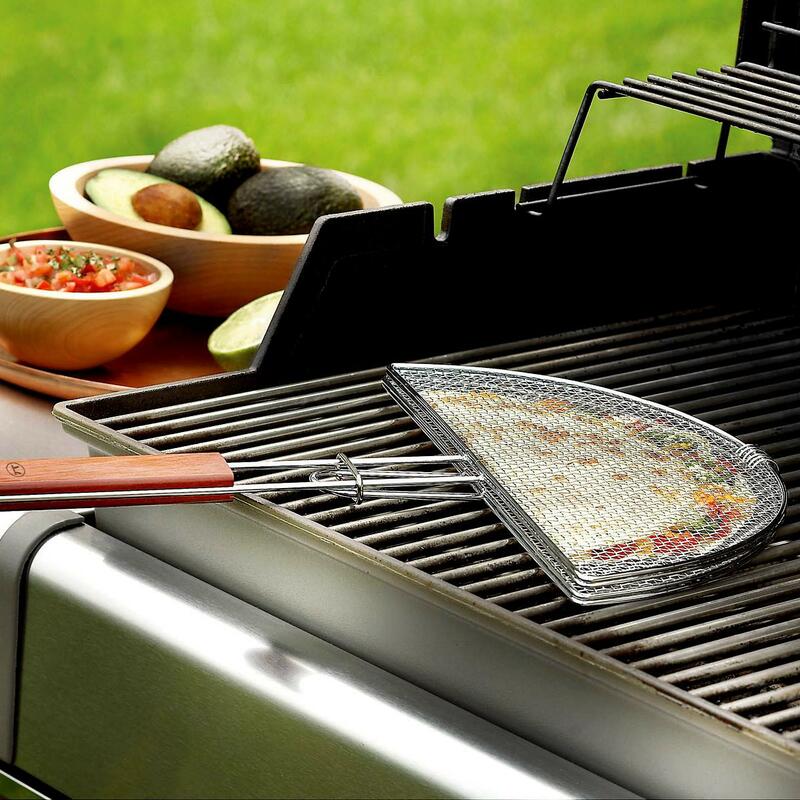 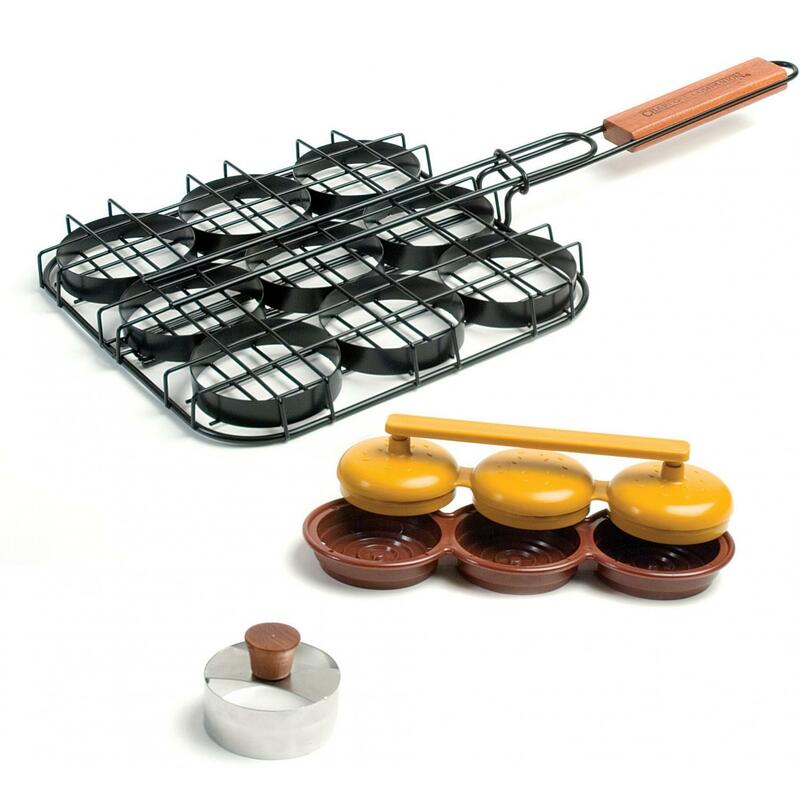 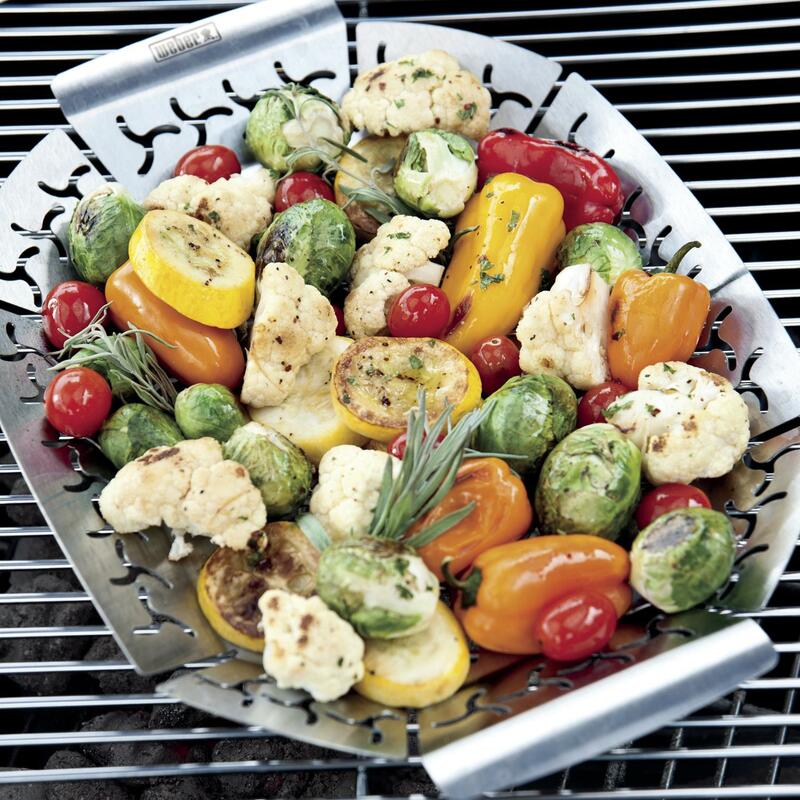 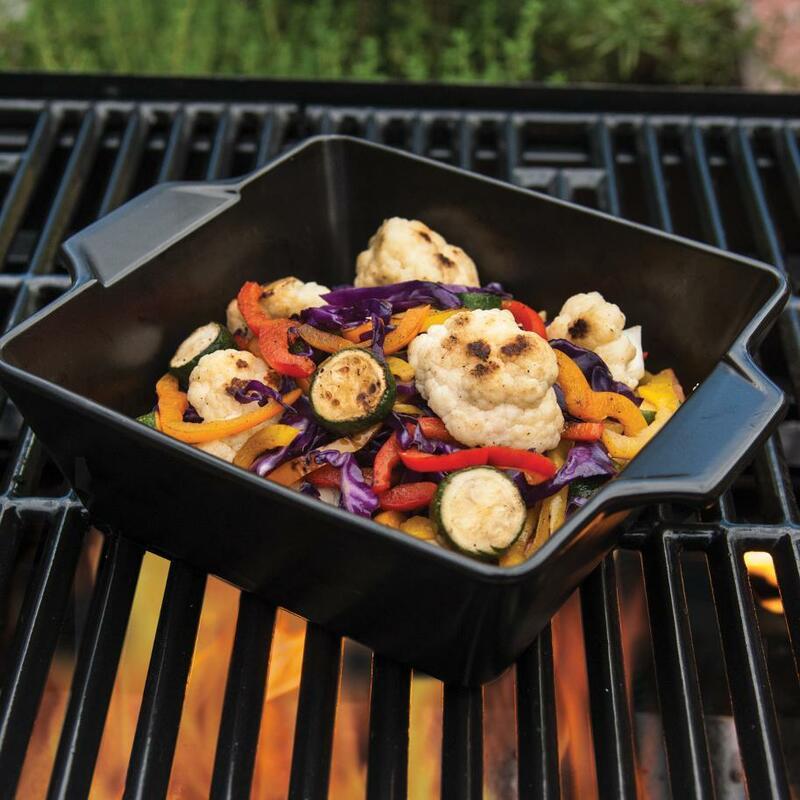 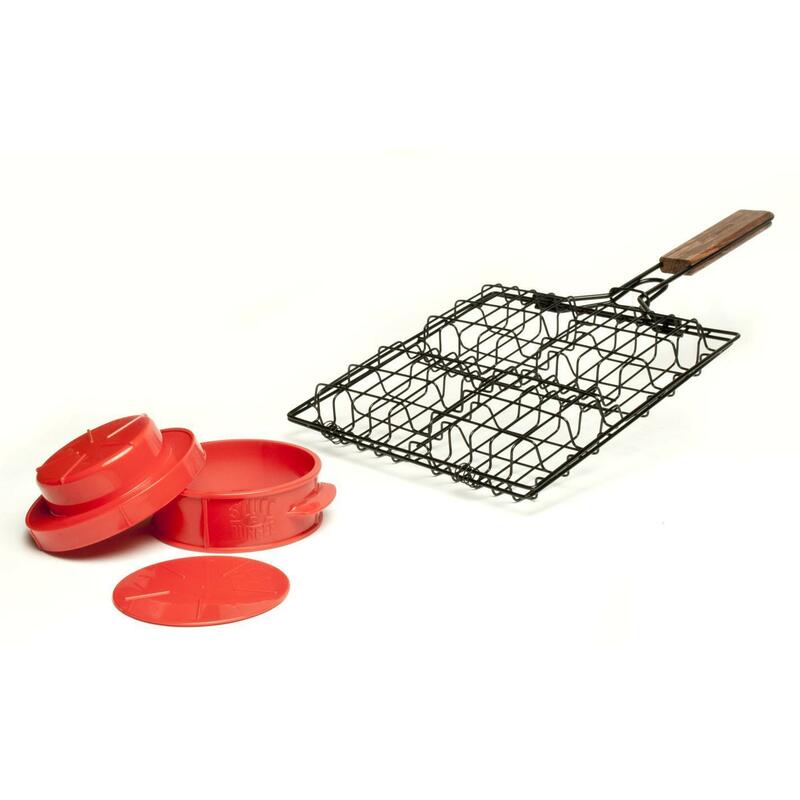 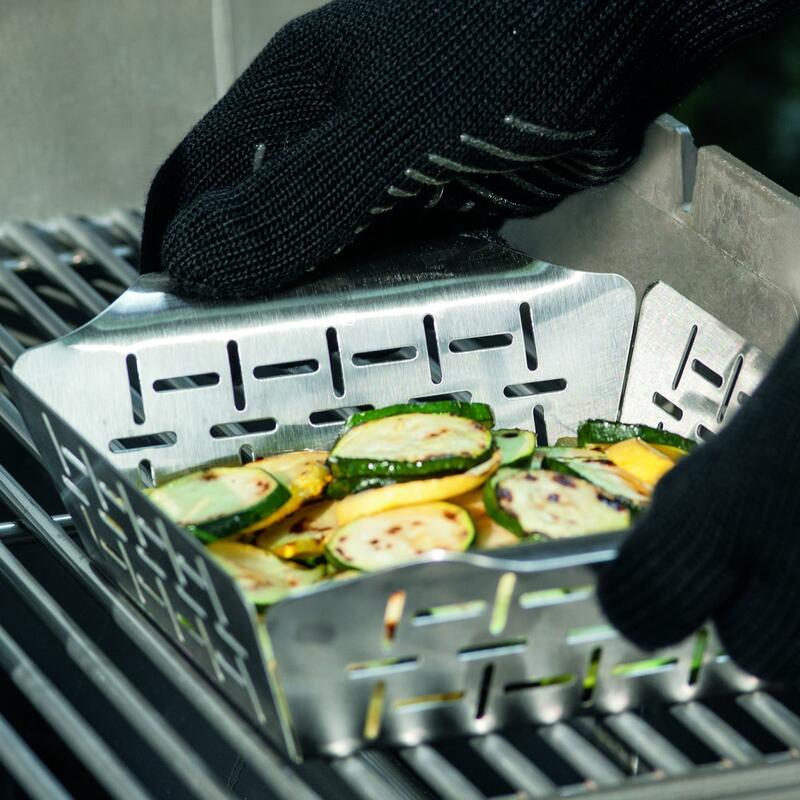 This basket helps stop the corn from burning and sticking to your cooking cook grates.